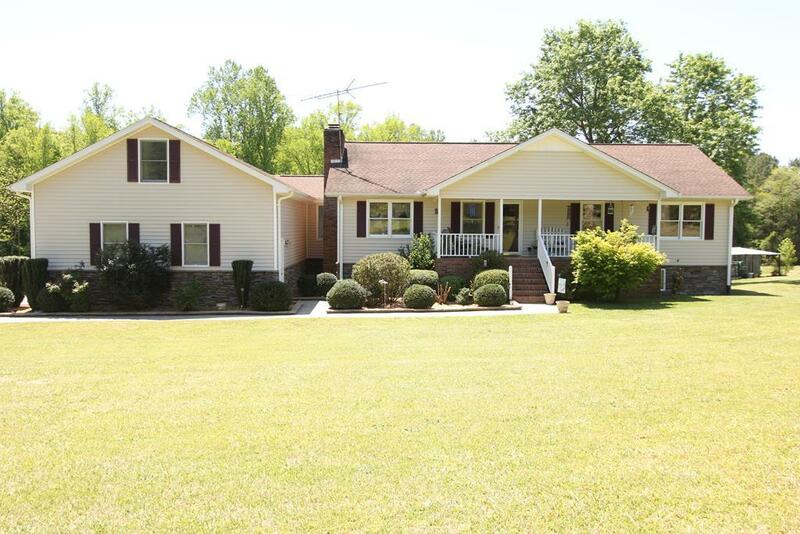 Wonderful family farm in great location near both Abbeville and Greenwood. 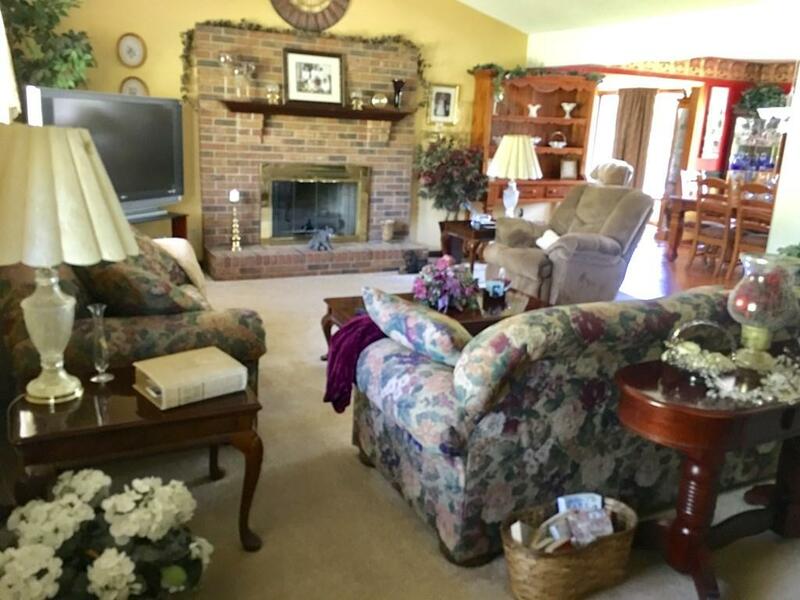 Located just off Hwy 20 and Campfield Church Rd, this location is tucked away down a winding driveway lined with trees to the clearing where this lovely home sits. Offering the main living area of nearly 1800 square feet with Great room, kitchen (with many upgrades including counter tops, backsplash and appliances) and dining combination, a wonderful screen porch, laundry, three bedrooms and two full baths while down stairs offers a family style rec room with fireplace, two additional bedrooms and bath, mechanical room and a kitchenette. Enjoy family cookouts on the lower patio with the in-ground pool ready to provide your family with lots of fun. 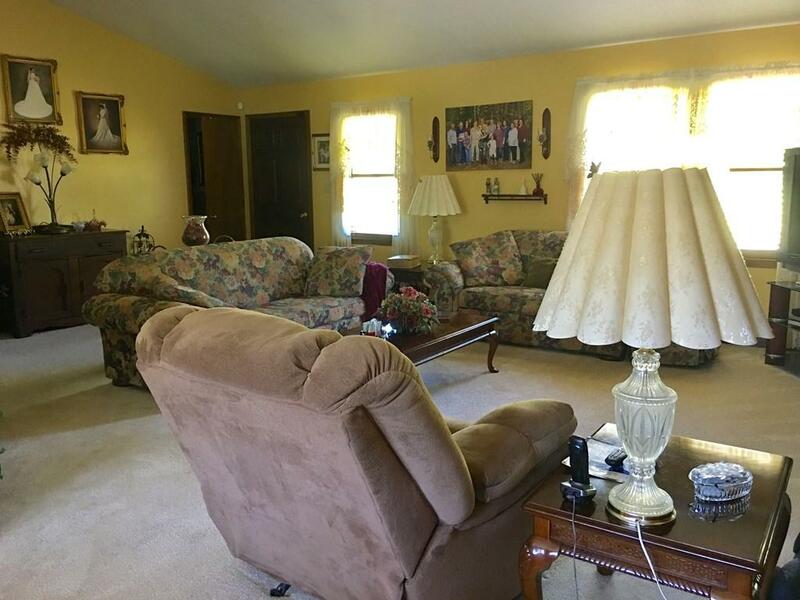 In addition, there's a bonus room over the garage for ample storage. Extras include a batting cage with power, a terrific playhouse for your princess and an RV storage building that will accommodate a large motor coach complete with power hook ups. 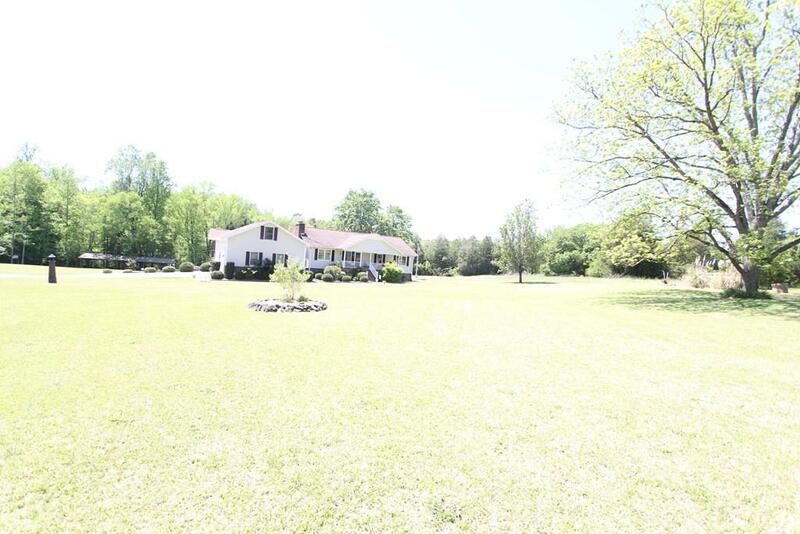 The land is a combination of nice pasture, trees and a creek. Just a slice of heaven. Contact us for your private viewing.